With his first novel Supermarket out everywhere next Friday, Logic just came through with another surprise. Earlier today the Def Jam rapper hopped on Twitter to debut a brand new single & video which, to the surprise of most, concluded with the announcement of his new album Confessions of a Dangerous Mind. 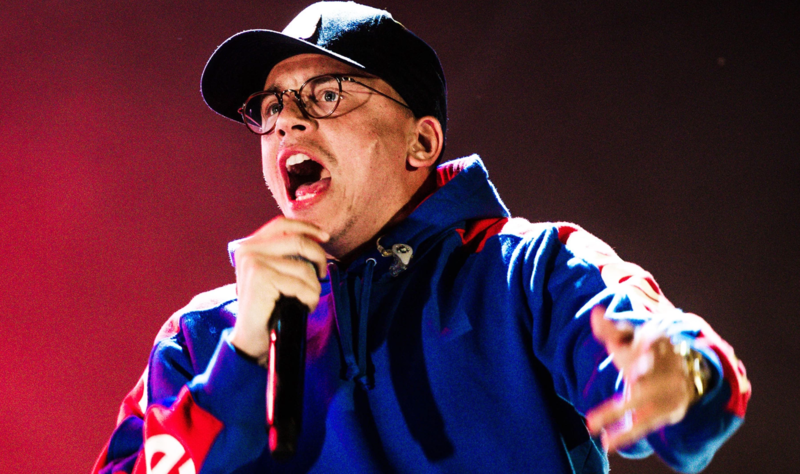 The clip lists Confessions of a Dangerous Mind as Logic’s sixth studio album, leaving many to believe his upcoming novel will have an accompanying soundtrack.